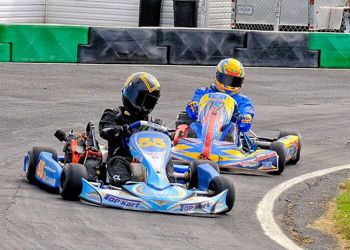 Whiteland Raceway Park, 654 Front St.
Kart racing takes place spring to fall at Whiteland Raceway Park. Sign up to race or come watch the kart races at Whiteland Raceway Park. Click the web link for race information.